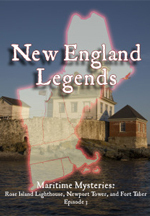 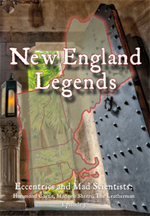 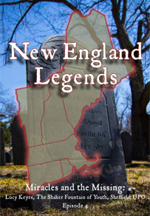 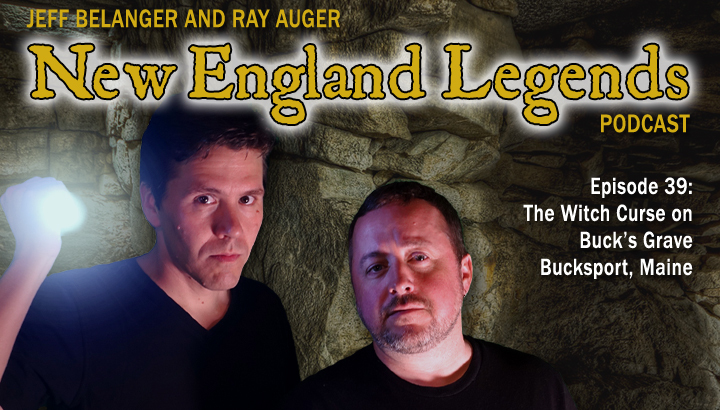 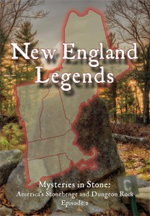 In Episode 39 Jeff Belanger and Ray Auger visit the cursed grave of Bucksport, Maine, founder Col. Jonathan Buck. 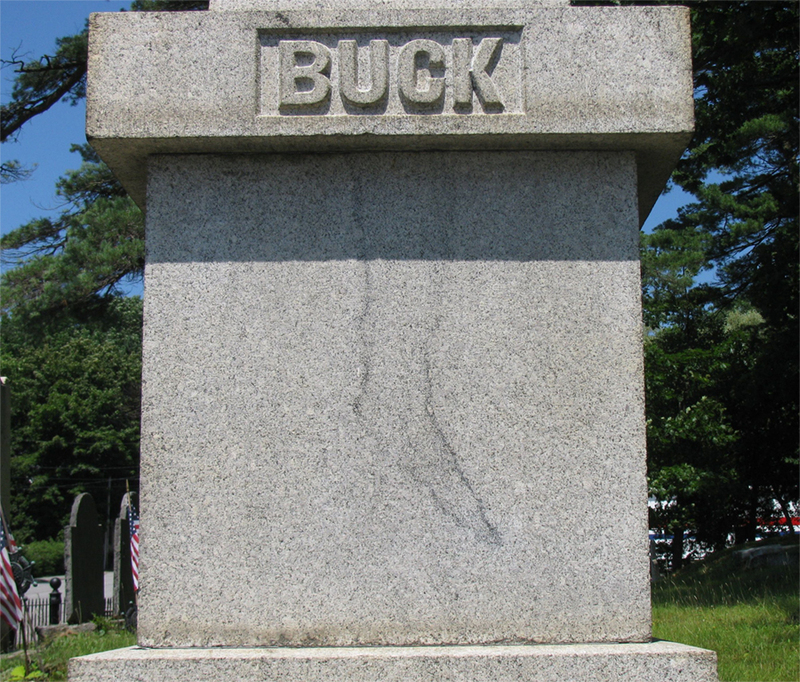 When an outline of a lower leg with a pointy toe appeared on Buck’s grave 150 years ago, locals began to wonder if this grave was cursed. 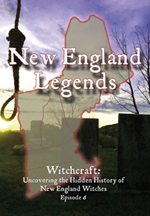 They say Buck executed a woman for witchcraft around 1790, and before her sentence was carried out she vowed to one day dance on his grave. 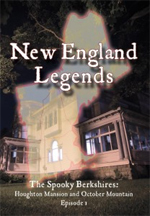 How did this prophecy happen?